Greater focus and attention is being put on the environment and “green” energy sources and strategies. 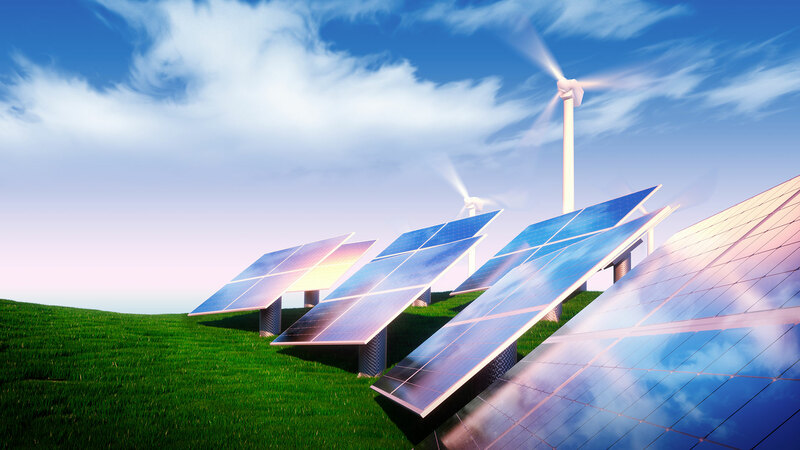 Premier Energy can work with you to procure green power through your supply agreement and/or separately through the purchase of renewable energy credits (RECs). In addition, Premier Energy has established relationships with several reputable companies who can assist with evaluating and developing green projects such as the installation of a solar photovoltaic system. These green energy initiatives can help improve your company’s energy efficiency and reduce your energy budget.